Live in Your Space. Store in Ours. Running out of closet space? Get extra room you need to store your collectibles, vintage items or out-of-season clothing. Reclaim your space! 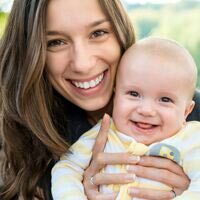 Keep that old desk, baby stroller or holiday decorations out of sight until you need them. No room for gear? When the season’s over, store your stuff with us. Ready to use it again? Click or call and we'll deliver it back to you. Too big to fit in a box or too bulky to move yourself? No problem! We can pack and store just about anything. 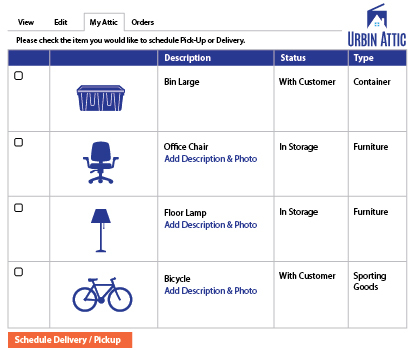 Why Choose On-Demand Storage from Urbin Attic? Making long trips across town to an old-fashioned storage unit? Paying too much for an inefficient on-demand storage service that charges by the square foot? 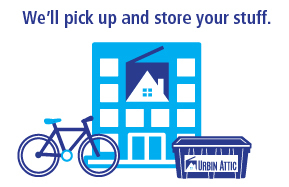 You need on-demand storage from Urbin Attic. We take the hassle out of storing your stuff. Convenient, door-to-door pick up, delivery, and storage of your stuff are just the beginning. 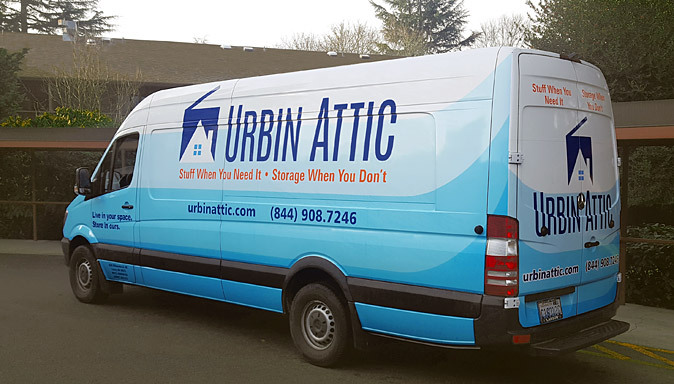 With Urbin Attic, you’ll only pay for the storage space you’re using and there are never any hidden fees. Cost? You pay for only the space you actually use. Our attic expands with your storage needs! You may pay for more square footage than you really need or get hit with overage charges when you need more space. You must rent an entire storage unit, even if you only partially fill it up. And there’s often a long-term contract, too! Free Packing Supplies? Free high-quality packing bins. Not always! Find out before you’re hit with an unexpected charge. No! You’ll have to purchase your own packing supplies. Online Item Photos & Inventory? 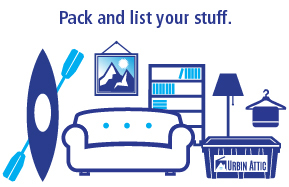 Your online attic makes it easy to know exactly where your stuff is at any time! Sometimes. Make sure the features you want (like free photos of your stuff) are available. Nope! It’s up to you to know what’s in your storage unit. Convenient Door-to-Door Pickup & Delivery? Absolutely. Our local team will come to you when it’s convenient for you. Extra delivery charges and pickup fees may increase your storage costs. Never! You’ll have to travel to your storage unit whenever you need to pick up or drop off your stuff. Who has time for that? Fast, Easy Set Up? Get started in just minutes. Use code FREE50 at checkout and save! You’ll need to know exactly how much space you’ll need before getting started. 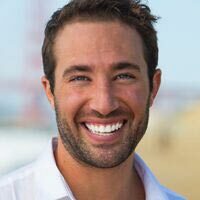 Requires trips to the storage unit to sign your contracts and then bring your stuff. What a hassle! Never Use a Storage Unit Again! 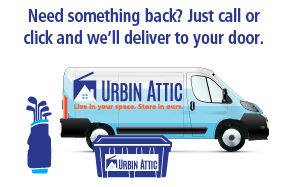 Urbin Attic picks up, stores, and delivers your stuff right to your door. Pack and list your items online. We’ll pick up your stuff and store it. back to your front door. When do you deliver / pick-up? Where do you store my stuff? How do I keep track of my stuff? 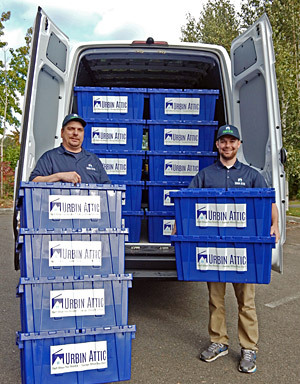 The Urbin Attic team has been in the moving and storage business since 1961. We’re seasoned moving professionals and we’re proud of our experience and our commitment to doing the job right. Our team is made up of trained moving professionals, no day workers or contractors. We know how to move and securely store your valuable, delicate possessions. High tech warehouse with 24/7 security, motion detection and video surveillance. Online photo catalog, so you can keep track of your stuff at all times. Store by item pricing so you only pay for what you use.